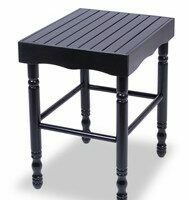 The Whitewood Bombay Tall End Table offers classic styling that is a perfect fit for any living room. 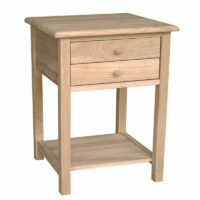 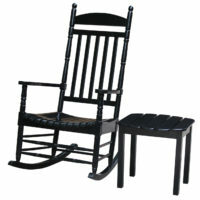 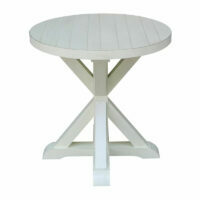 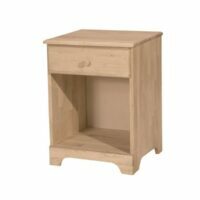 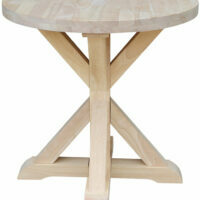 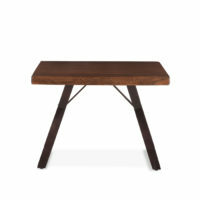 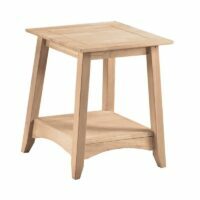 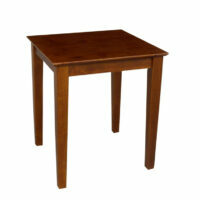 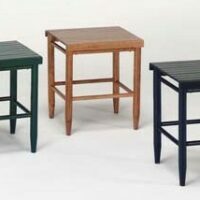 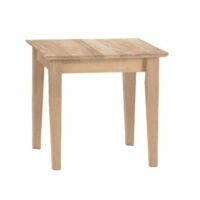 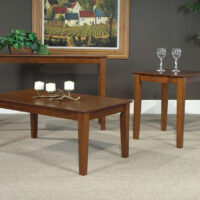 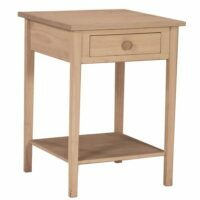 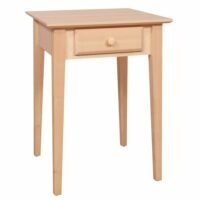 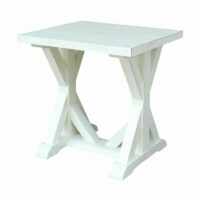 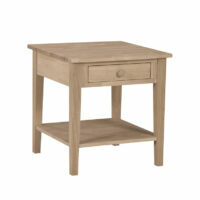 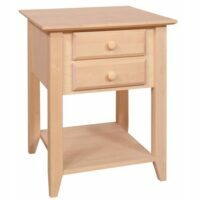 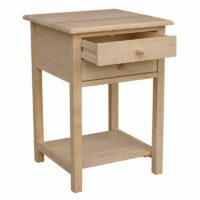 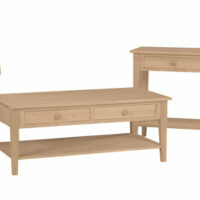 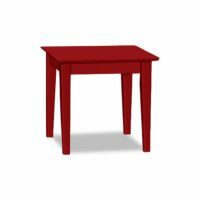 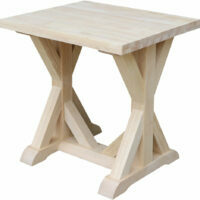 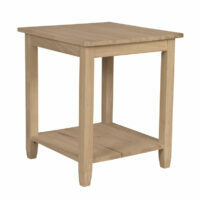 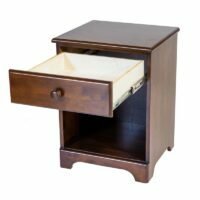 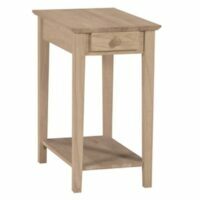 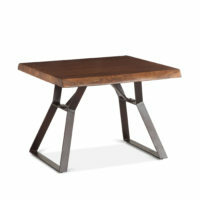 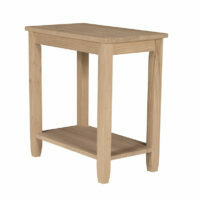 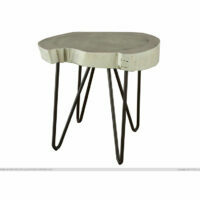 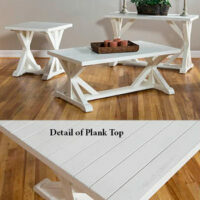 The Furniture in the Raw Shaker End Table features classic simplicity. 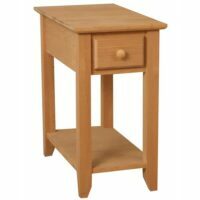 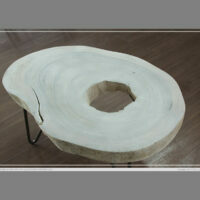 This side table is made of solid wood.